Laine is a high-quality Nordic knit & lifestyle magazine for knit folks who cherish natural fibres, slow living, local craftsmanship and beautiful, simple things in life. Laine's intention is to inspire you to gather and share, to be part of a community of like-minded knitters, makers and thinkers from near and far. 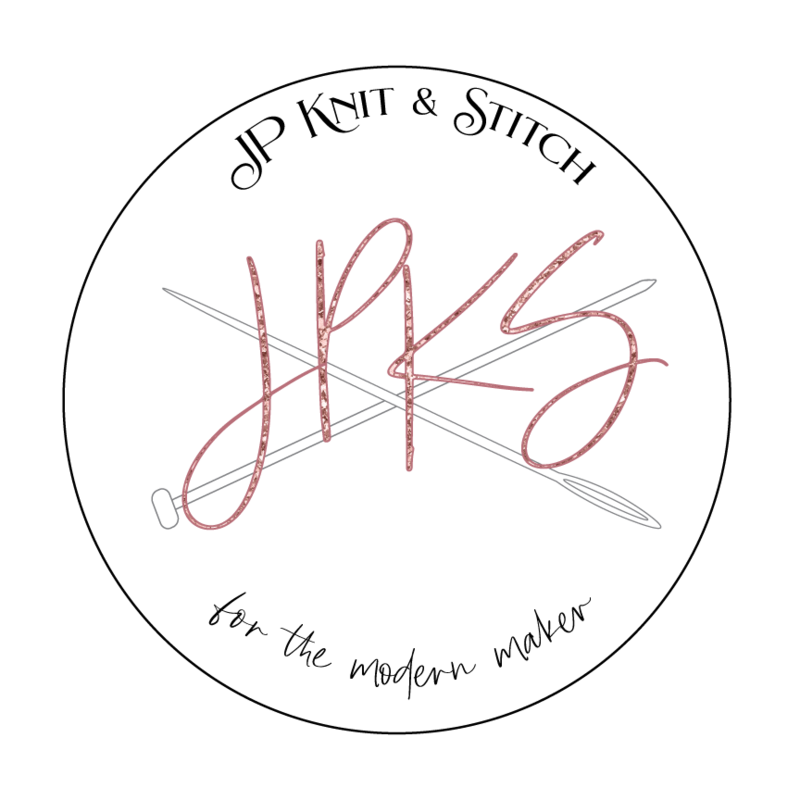 Knitting is more than just knit, knit, purl. It is a feeling. Laine's latest issue 7, Kouta, includes 12 knitting patterns featuring talented artists such as Stephen West and Whitney Hayward. It also includes recipes, stories, and even a travel guide to London's best bests to stay, dine, and shop!